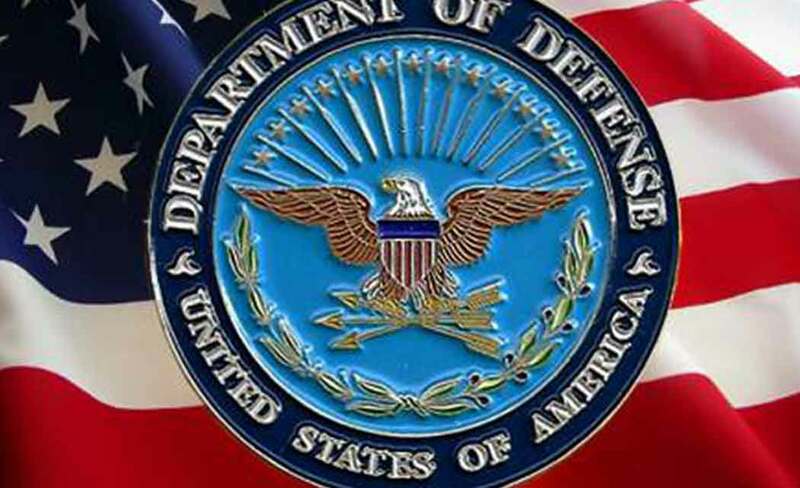 IDAHO FALLS, Idaho (AP) _ The U.S. Department of Defense tested its new disaster response software in Ammon on Friday. The Idaho city is the only U.S. location selected for the program testing. The department was looking for a small city that could emulate some Latin American locations, program manager Ricardo Arias told the Post Register reports (http://bit.ly/1K2zhKT ). Arias said he was also looking for a city that wanted to improve the way things are done and found that quality in Ammon. “We saw a city that’s innovative, that embraces technology,” said Arias. “The city is looking forward and understands the power of technology. The software, called GeoSHAPE, allows responders in the field to use a mobile phone application called Arbiter to share photos and written reports with a commander at a command center and others in the field. The goal is to allow the commander to see the disaster from all angles and get a more complete picture of ground efforts in real time. Noblis NSP and Boundless developed the software, which the DoD’s U.S. Southern Command wants to use when responding to situations like floods and earthquakes. “We felt that there was a need for a tool that helped those who manage response,” said Arias, explaining that GeoSHAPE could be used in any sort of disaster. He said the technology is ready for use, but the DoD is still deciding the best way to implement it. The ability to see a disaster from multiple angles, said McGuire, gives him an advantage when planning the attack. On May 23, McGuire and his crew tested the software in a real situation. They were performing flood control work due to heavy rain. “We just used it as a beta test and it worked out fantastic,” said the chief.